Congratulations to our own Dr. 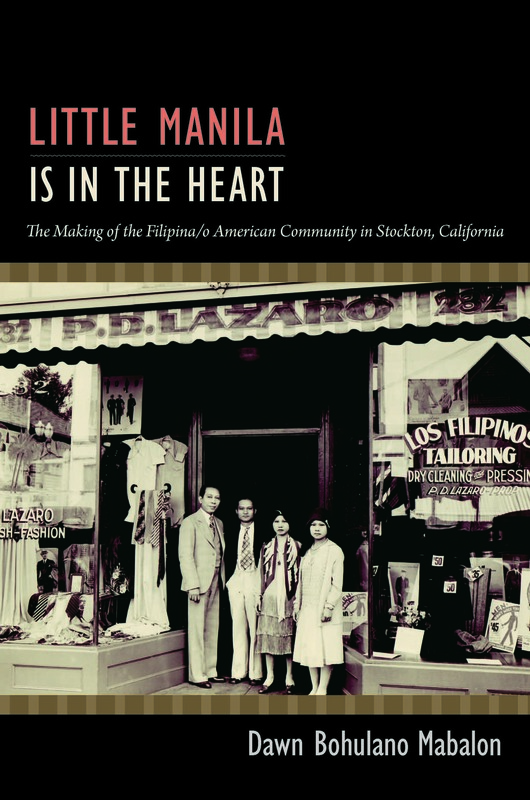 Dawn Mabalon whose book, Little Manila Is In the Heart, received an honorable mention for the Frederick Jackson Turner Book Award for best first book in American history given by the Organization of American Historians. When you order it from our online store, click here to buy it, all proceeds benefit the Little Manila Foundation. If you haven't already, pick up this great book now!